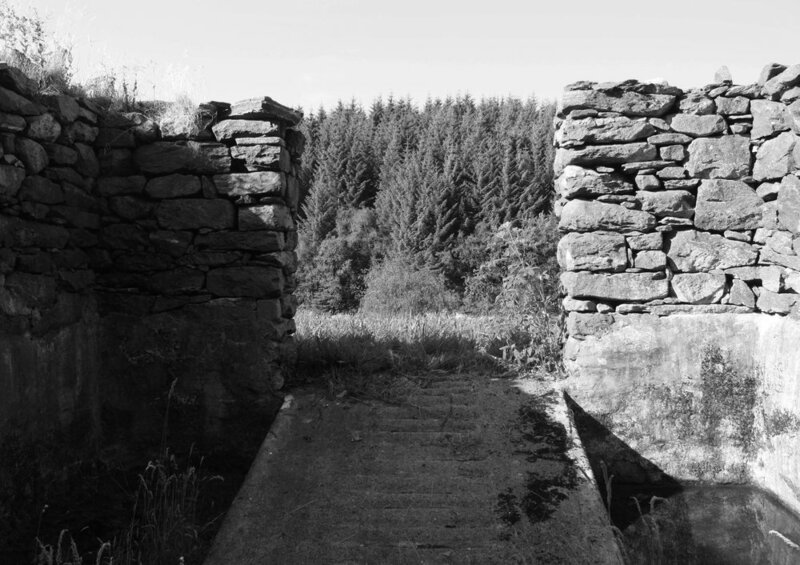 It was during a summer holiday at my old family farm I first became aware of the sitka spruce. The farm is called Myking which means good earth, and is located on an island northwest of Bergen on the Norwegian west coast. This is traditional coastal farmland for sheep and cattle with rolling grassy hills. However in the sixties and seventies state incentives urged farmers to plant sitka spruce intensively along the west coast. This was due to the resilience of sitka spruce in coastal climate, and part of a plan to extend the Norwegian forestry industry. And the sitka spruce grew! In fact it grew so fast in the west coast that it became widely regarded as an inferior material due to its low density. The local farmers would tell me that "pøbelgrana" - "The hooligan spruce" as they would call it, was spreading out of control and imposing on the natural habitat of endangered coastal species, leaving an infertile barren forest floor. 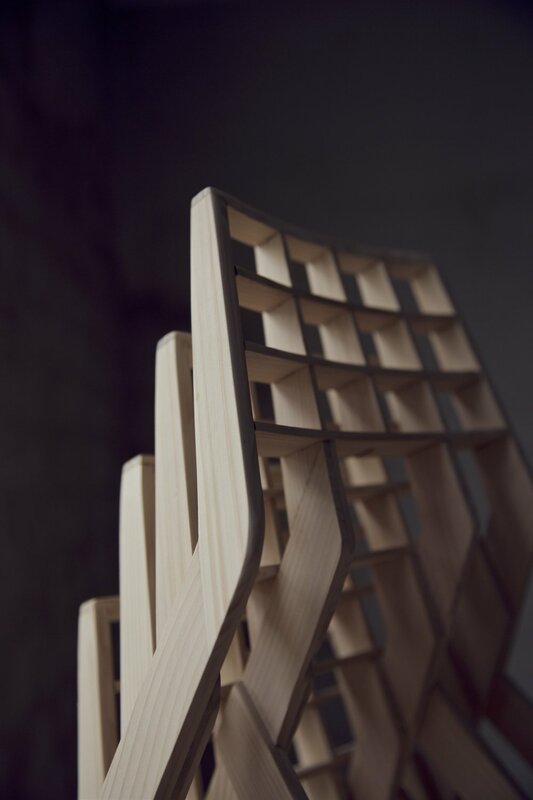 With a background in traditional carpentry and product design I couldn´t help thinking that this useless material could have some unique properties after all. 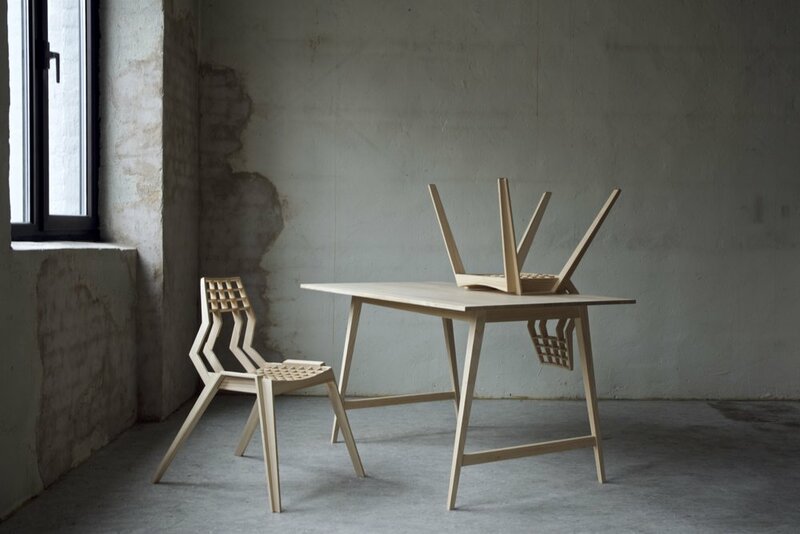 It turned out that the low density combined with a relatively high tensile strength would found the basis of a remarkable wooden chair. 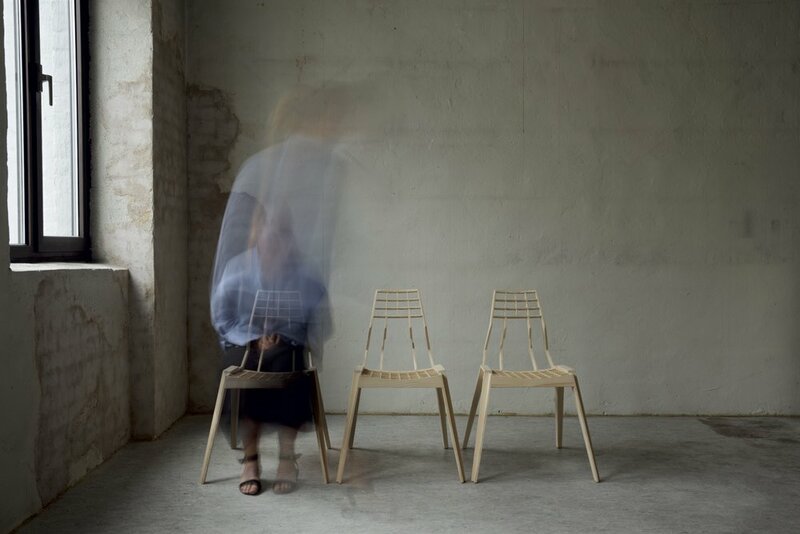 Jone Myking - Founder of Mykin and designer of the Sit chair. View from the old barn at Myking towards a sitka spruce field. 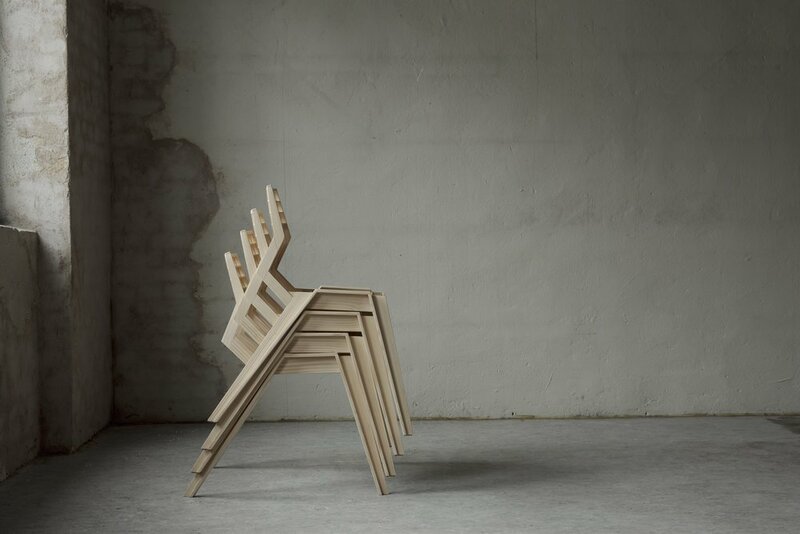 The worlds lightest open source wooden chair? You might not be able to download a car yet, but a chair is a step in the right direction at least. 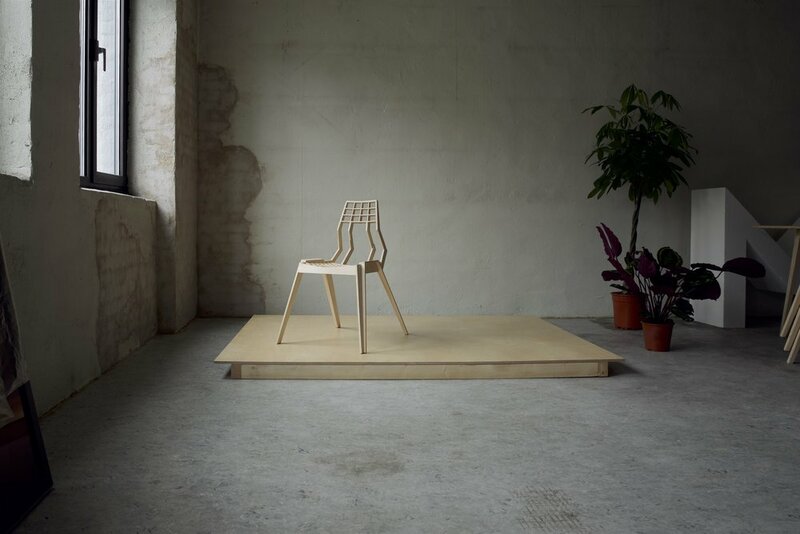 This chair is open source under creative commons and is free to download and reproduce for personal use. You still have to build it yourself (and it is kind of hard), but hey we can't do everything for you. Oh, wait, we can. You can buy it pre-cut and assembled from us. 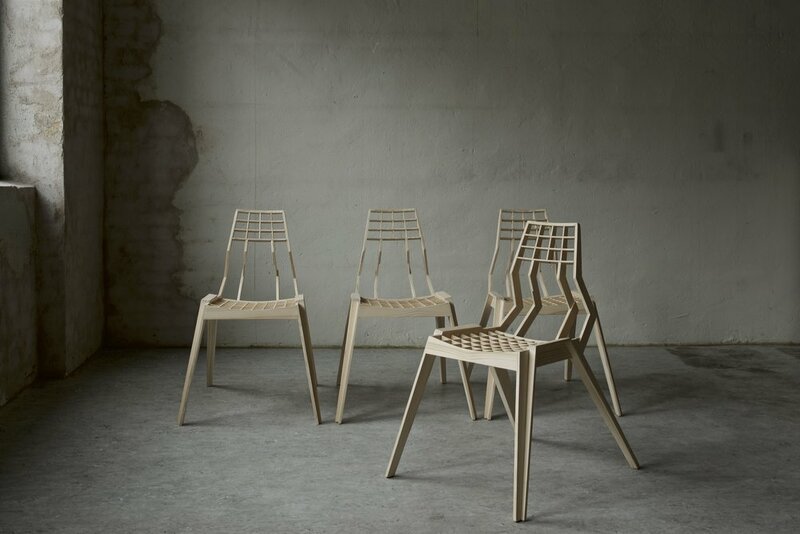 It is expensive, but the chairs are assembled by hand and finished in Norway from the finest Norwegian sitka spruce. And by buying it you support our work, coming up with more exciting designs.